There are a lot of military fabrics out there that look nice, but that doesn’t mean they’ll stand the test of time or even daily wear and tear. Our military fabric will give you exactly what you need to get the job done and endure for many years to come. 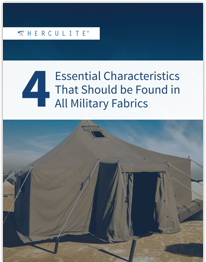 It’s continually delivering on this promise to our clients that has made Herculite the chosen supplier of many for military fabric. We strive to exceed your expectations with our line of Herculite brand military fabrics. 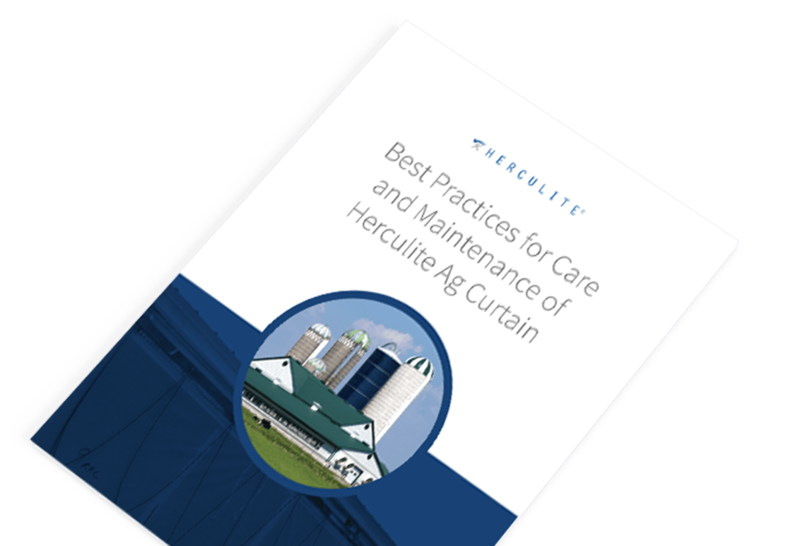 Any fabric company can make an industrial grade fabric for military applications, but at Herculite we want to go above and beyond simple military certification. 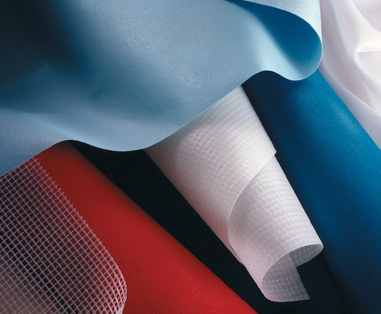 Our fabric company strives to create fabrics that are useful, long-lasting and dependable. In short, we are about giving you the highest quality fabric on the market. 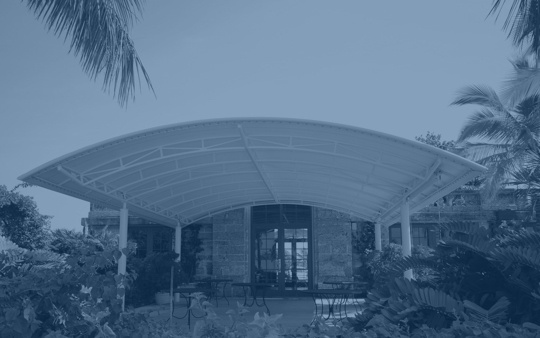 We design our fabric to be used in any type of situation and weather around the globe. Our military fabrics are built to withstand all extreme temperatures and weather. Rain, snow, cold, heat, humidity and more—our military fabric can handle it. Likewise, all our fabric is waterproof and resistant to mildew, so it will stay clean and persevere in any situation. 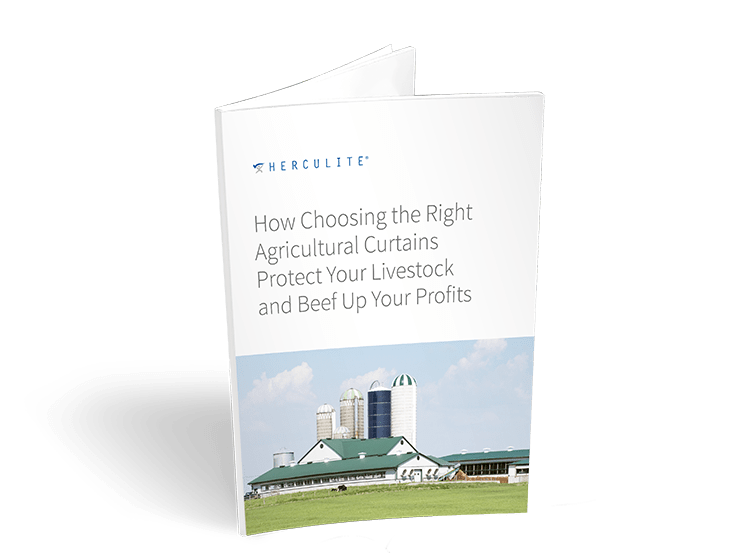 All our military grade fabric is resistant to ultraviolet light, which can damage and weaken other fabrics over time, while our fabric will endure anything Mother Nature throws at it. Our military fabrics are produced with knitted polyester scrims, which help prevent tearing and increase flexibility of the fabric at the same time. Our military grade fabrics are built to last through the thick and thin of any operation. And since we pay close attention to the durability and dependability to all the fabric we produce, we offer you the highest quality fabric on the market. 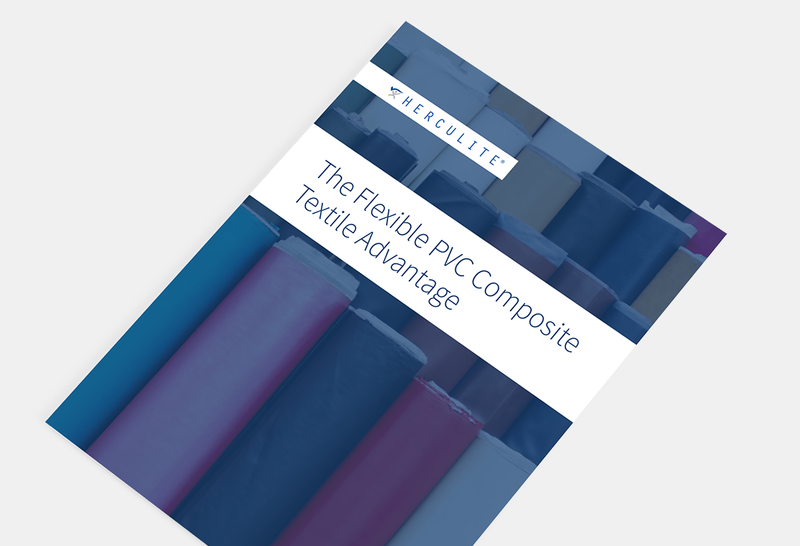 Our fabrics are useful, durable, flexible and tough. 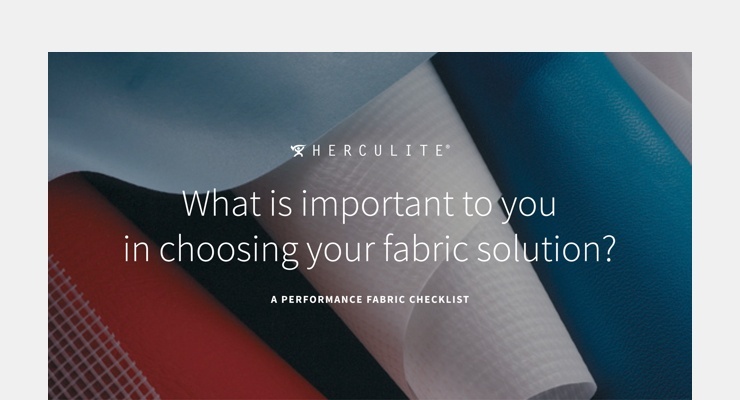 At Herculite we focus on the quality and usability of all the industrial fabric that leaves our production facilities. And this is especially true of our military fabric lines. Our military fabrics have a consistent average weight (per square yard), which creates superior abrasion and a longer life for the fabric. 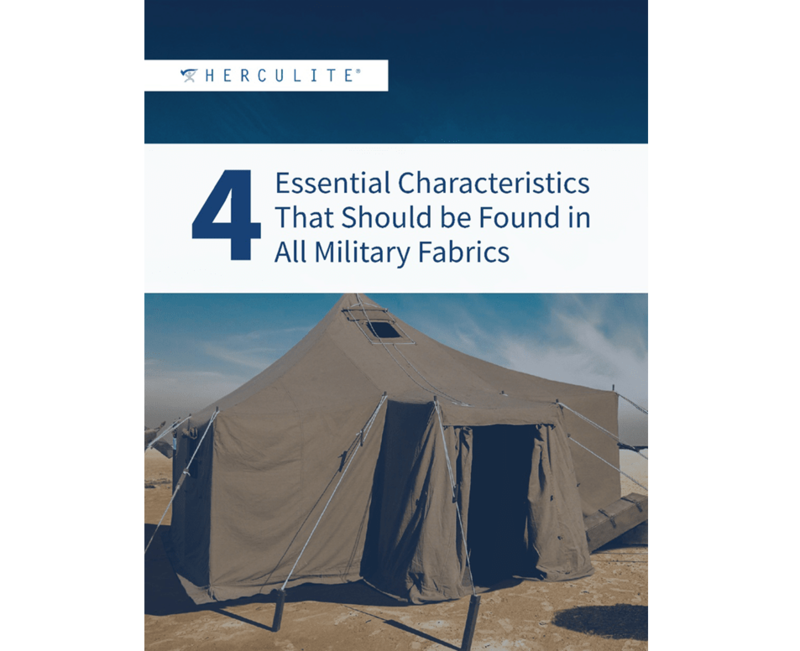 Along with built-in resistance to the elements and superior durability (including flame resistant to Federal Standard 191-5903), our military grade fabrics are some of the highest quality available on the market today. Our military fabrics have been put to the test and passed with flying colors. Why don’t you try them today and see for yourself? Contact us today and tell us what you need for your application, and we’ll get you the high-quality military fabric you need to get the job done right.